JetCloud Hosting is coming soon! HomeJetSpot AnnouncementsJetCloud Hosting is coming soon! Two biggest problem of a smart-city : Internet Connectivity and a website which loads quick, ultra quick. We at JetSpot have succeeded in solving the biggest problem of the city of temples, i.e, internet connectivity but we are not done yet. The thing not just ends at the connectivity, it gets till hosting your critical infrastructure or critical data as well. And we are about to solve that finally! Have you ever imagined how JetSpot runs so smooth and cool ? The reason is our “CORE NETWORK”. We call it “JetCloud”. 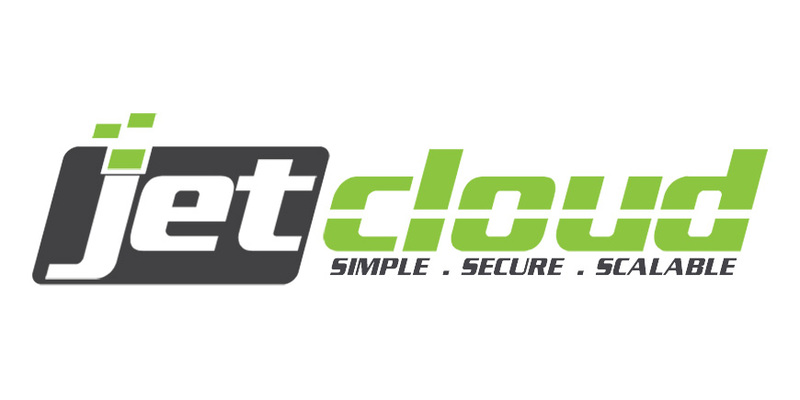 JetCloud is a complex mother network built over a whooping 10G architecture to meet the future demands of our customers. I have spent months on it to make it so cool and we have seen the results. JetSpot’s mother entity QubeSys has been hosting websites at datacenters from USA, Amsterdam and Singapore for last one decade or less. And now its time to move them all to our very own shiny new datacenter, JetCloud and let every other customers and fans of JetSpot to use this amazing opportunity as well. How is JetCloud different ? JetCloud is the 1st datacenter from Orissa which offer robust, scalable & secure solutions to all your hosting requirements. Its going live by September. It will help you host your websites, files, services, etc. Right now, wherever you purchase your hosting from, or host your websites, they are either too far from you, or too low standards. There are only very hosts in India, who really care about the delivery and latency to the customers. And mostly you would be dealing with the resellers, 99% of time, who have taken a virtual space in some server sleeping in the last rack bottom of a DC in NYC at 24 degree centigrade and loading up with 100s of customers and killing the whole home space. You need a datacenter which is close to you, local to you, and you need to deal with the direct datacenter. Another big reason would the “CLIENT ISOLATION”. At JetCloud, we dont put customers directly on single bucket. We isolate all customer account to make sure, they are not affected even if his neighbor is affected with a virus. Like a boss! 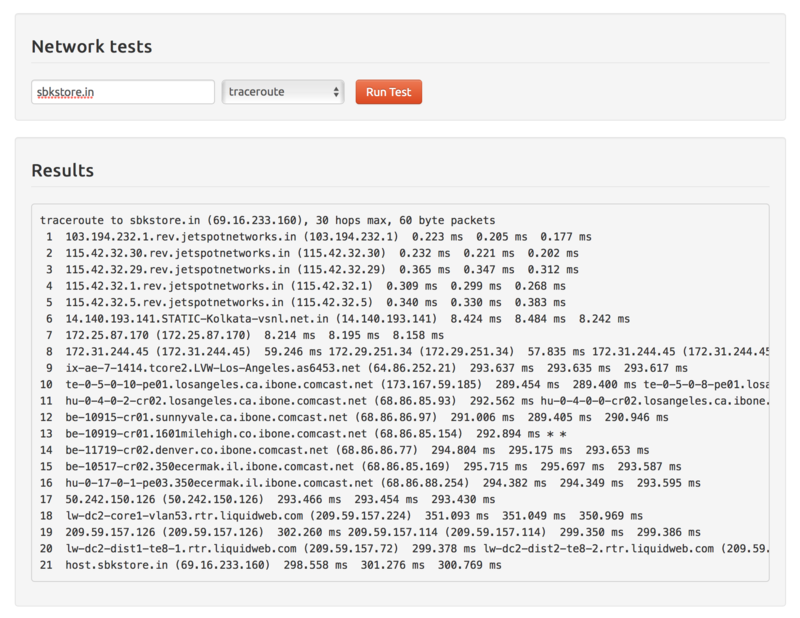 We have setup our own cluster DNS Servers over 4 different parts of the world as well. We have globally distributed DNS which is much faster than standard dns, increasing website loading speed. We will take Sharma Ji’s example here just to make it more clear as Sharma Ji is worried about his website’s loading speed. Sharma Ji stays in Bhubaneswar and runs an eCommerce Store sbkstore.in who sells XYZ items online and his major customer base is from Bhubaneswar and Cuttack. Sharma Ji, is spending Rs. X monthly on a VPS web host who is located in the USA data center and he is worried about his website’s speed, because, he is losing clients just because the website either loads very slow or processing order takes forever. I suggested Sharma ji to host his website at JetCloud and he asked me why. I snapped by fingers and showed him this example. So, basically a customer of Sharma ji has to go through 20 hops, all around the world, 300ms to reach his website and at the same time, he reaches my website in just 1 hop, and with 1ms. Sharma Ji did not waste time, he pre-booked at JetCloud. What kind of hosting do you need ? How much do you spend monthly now ? Who is your current Web Hosting Provider ? Explain why would you like to switch ?